As we have been running Journal (Media) Club for one year now we thought it was a good time to review how the community feel it has gone and get your thoughts and ideas on how to move forward into 2015. October 2013 – September 2014. 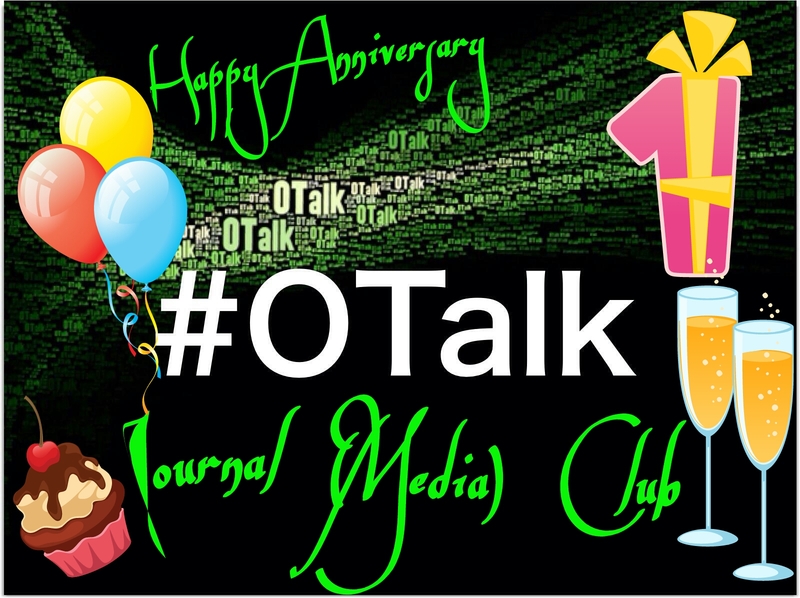 Have you attended any Journal (Media) Club chats? Do you access the posts on the blog? Have you used the articles or chat for your CPD? We look forward to discussing this with you all and planning how we take Journal (Media) Club into 2015. If you have thoughts and can not attend on the 7th October 2014, please comment below. We would like as many of the community to have input as possible.